Every time I land at Bagdogra and take the road uphill, I feel like I’m coming home. I’ve taken this road many times in the past and each time, the journey fills me with immense peace and happiness. The distance from Bagdogra to Kurseong is 60 kms and the road trip takes around 2 hours. 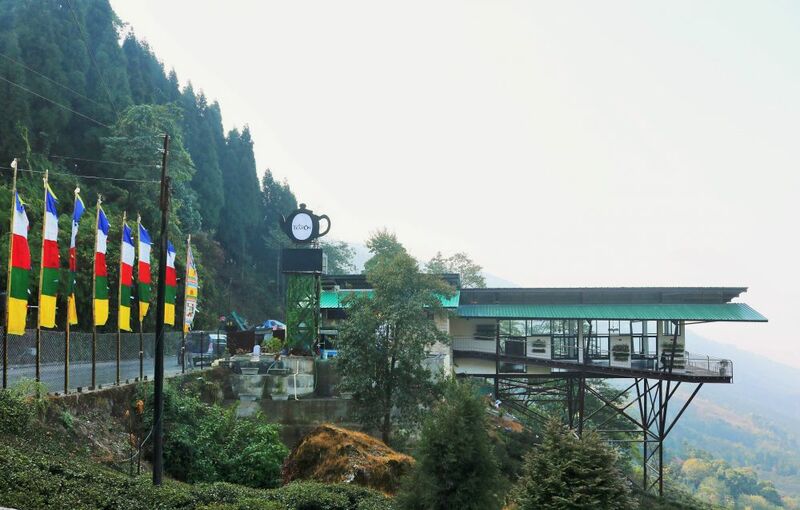 The steep bends, the chatter, the gossip, the music playing in the car, all made for a very entertaining drive to our destination, Kurseong Tourist Lodge. We reached in the afternoon, checked in to our rooms and all of us were pleasantly surprised to see a goody bag from Goodricke on the table. And of course, the bag included a lot of tea! 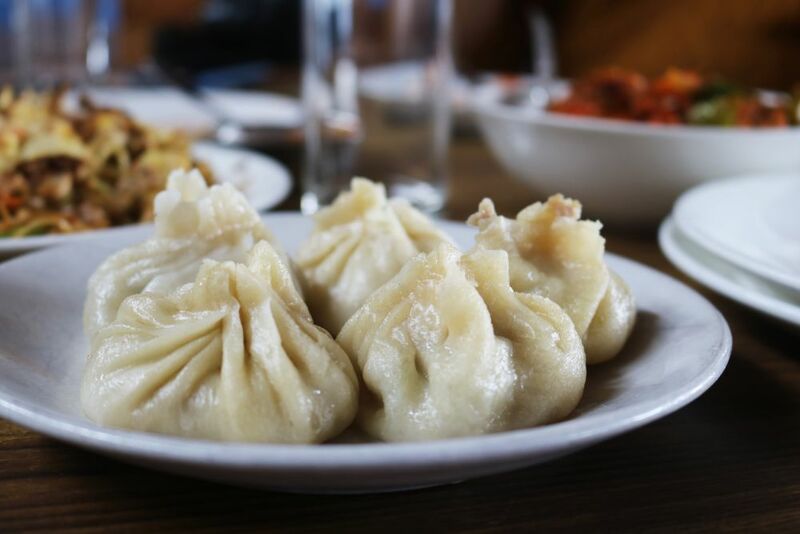 Kurseong Tourist Lodge is famous for its momos so the first thing all of us did after freshening up was to go to the restaurant and order plates of piping hot chicken momo. We had a couple of hours to kill before our tea tasting session at Margaret’s Deck so I took the opportunity to catch a few winks. 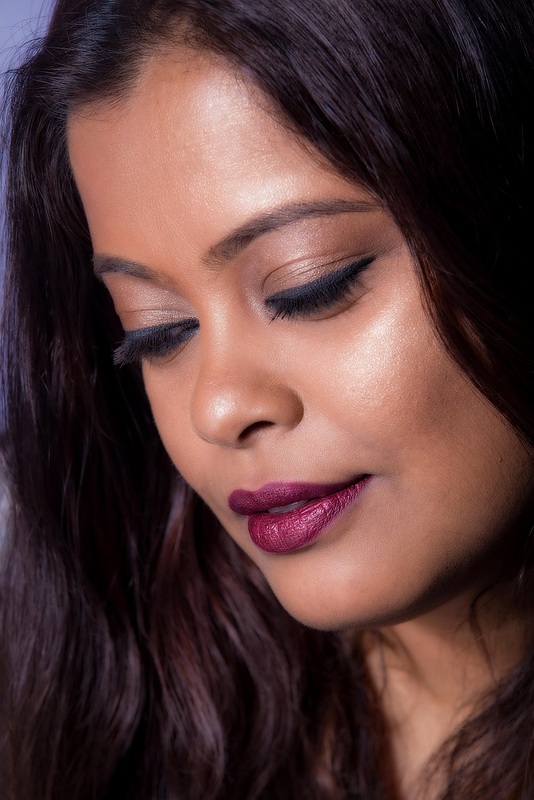 Once the time came to move, I finally met the rest of our group – Manjulika, Indrani and Aditi. Margaret’s Deck is located near Tung station and is pretty hard to miss. If you are going from Kurseong to Darjeeling, it will be on your left. 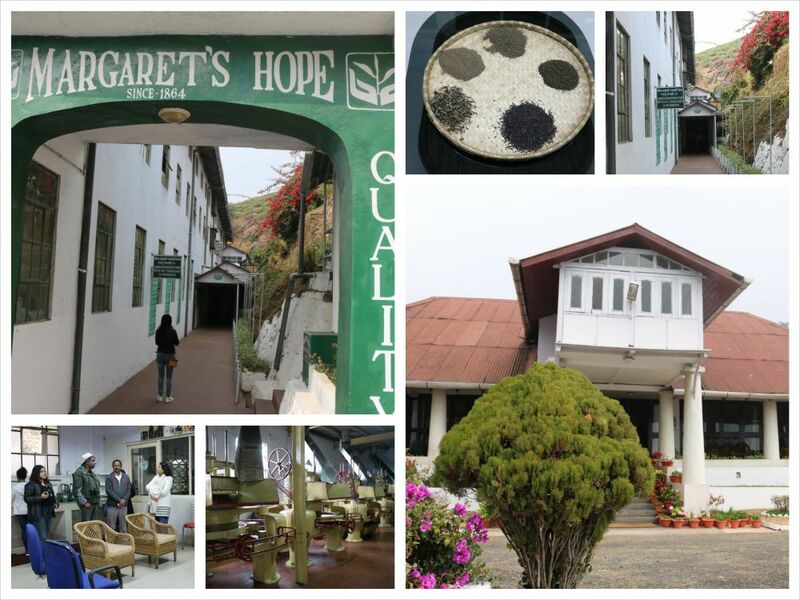 It is the tea lounge of Margaret’s Hope, Goodricke’s premium tea estate, that was started way back in 1864. Margaret’s Hope and now, Margaret’s Deck are named after the daughter of the estate manager who was deeply attached to the estate. She passed away quite young and it is said that her spirit has still not left the place she was so much in love with. People say that she visits the tea estate manager’s bungalow every night from the guest room on the west. She then goes to the study and then to the tennis court through the verandah. I did go to the manager’s bungalow the next day to see that guest room. Margaret however remained elusive. Margaret’s Deck sits high up on stilts above the tea fields and offers a breathtaking view of the mountain landscape. Designed by Delhi-based architect Arvinder Singh, the 30-seat tea lounge is divided into two sections – the lobby where the tea tasting was held and the lounge/restaurant with the deck. It has glass walls and the ambience is of an English tea house. The menu offers a variety of teas from the Goodricke Estates and visitors can choose from main course like grilled fish to flans and quiches, scones, brownies, puddings, soufflés, caramel custard and trifles. Mrs Pradhan or the “Queen of Puddings” is in charge of the food and it is absolutely splendid. 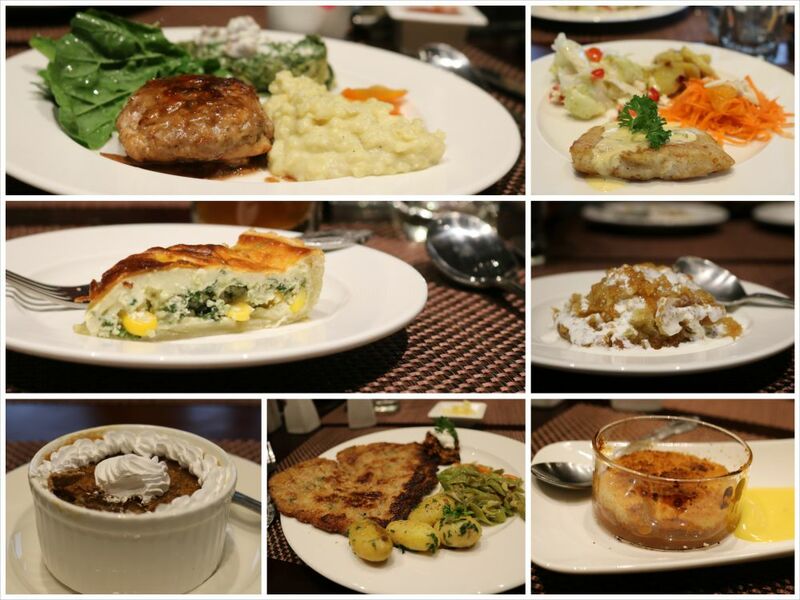 I still can’t forget the green tea cookies, the breakfast spread, the grilled fish and the coffee pudding. Ok. Let me tell you this. Watching a professional tea taster in action is not a pretty sight. He will sniff, he will slurp, he will gargle and he will spit. Quite hard. And with those actions he will dissect the history and geography of that tea. Where it came from, the soil on which the plant grew, whether too much heat was used in the drying process etc. It is fascinating especially when someone like Mr Krishan Katyal, Chairman & Managing Director of J. Thomas & Co. Private Ltd., the oldest and largest Tea Auction firm in the world does it in front of you. 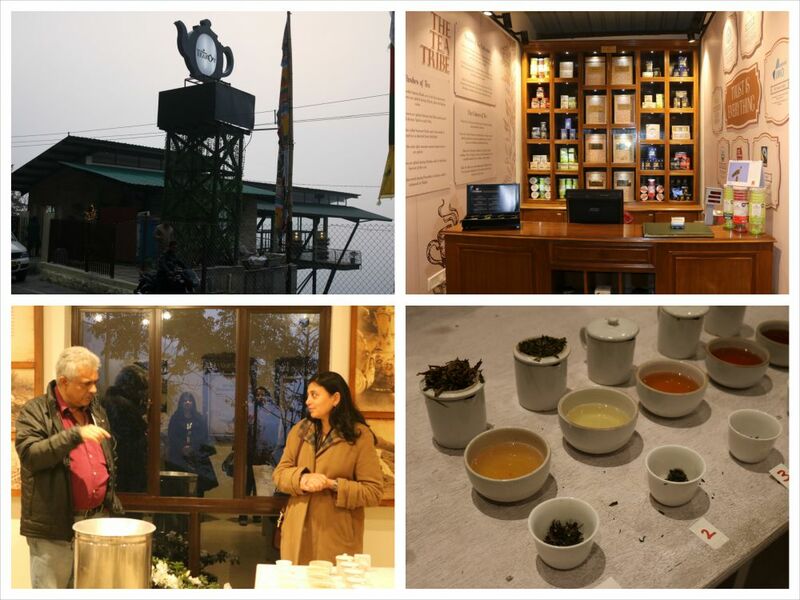 Mr Katyal gave us a crash course in tea that evening and the next day and here’s an overview of what I learnt. Tea leaves go through six stages before finally reaching us. These are withering, fixing, oxidation, rolling, drying and aging. We visited Margaret’s Hope and Castleton factories the next day and saw first-hand how the process works. Can you believe the machines that they use are nearly 100 yrs old? And apparently, the new age machines do not stand a chance against them! Like I said earlier, we Bengalis are very passionate about Darjeeling and its tea. And we can be quite snobbish about it as well. Tea is not tea unless it is Darjeeling and it is not tea if you add milk or sugar in it. I am part of that tribe so to me, visiting the tea gardens and the factories, learning about the different types of tea, the flavors, learning about the processing steps etc was a great learning experience. 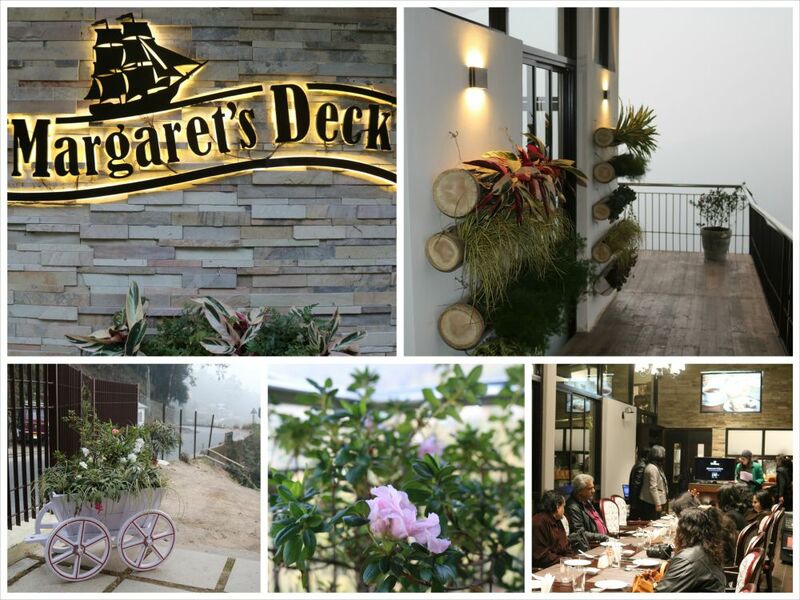 Of course, the beauty of Kurseong, Margaret’s Deck, the wonderful food, the great company and the warm hospitality of everyone at Goodricke also added to the experience. I loved my trip to Margaret’s Deck in Kurseong. If you are in that area, do not forget to to drop by for a meal or a cup of tea. And say hello to Mrs Pradhan from me. I still can’t thank her enough for lending me her pair of gloves on that bone-chilling cold day! Thank you Goodricke, Anushka and my fellow travelers for making this such a memorable trip.